We provide transport to and from all locations based on your particular needs only. Return transport and entrance fees are fully inclusive. Also my camera equipment & drones will be available on the day to snap your memories of your unforgettable tour, which will be emailed to you after. 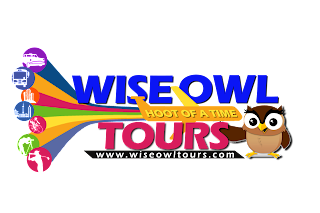 You will also receive a "Wise Owl Tours" t-shirt as a keep sake..